Pride of ownership shows in this home! 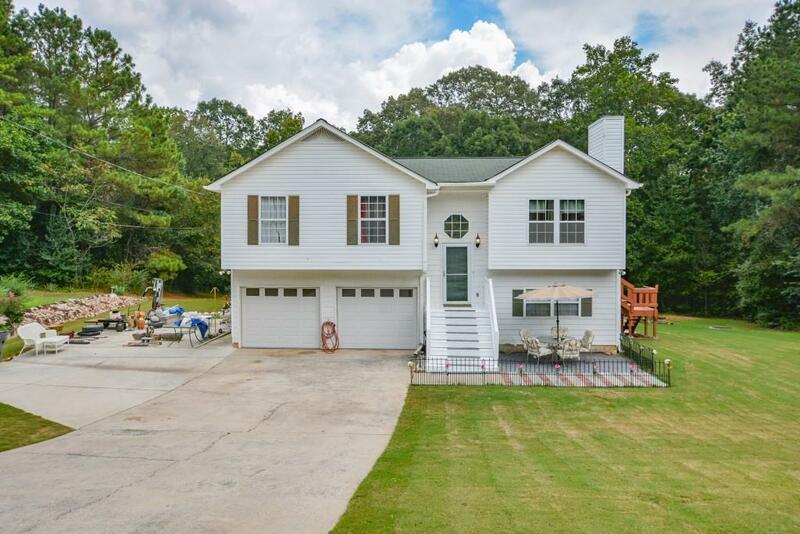 Loved split foyer w/roof under 10 years old, HVAC less than 1 month old, septic & field lines less than 5yrs old, water heater 2 years old, garage doors 2 yrs old, fresh paint & fresh carpet. Expanded parking pad, beautiful landscaping, huge deck & vinyl siding add to the great features of this home. There is a possible 4th bedroom or home office on main level. This one has it all! Come see this great home today!